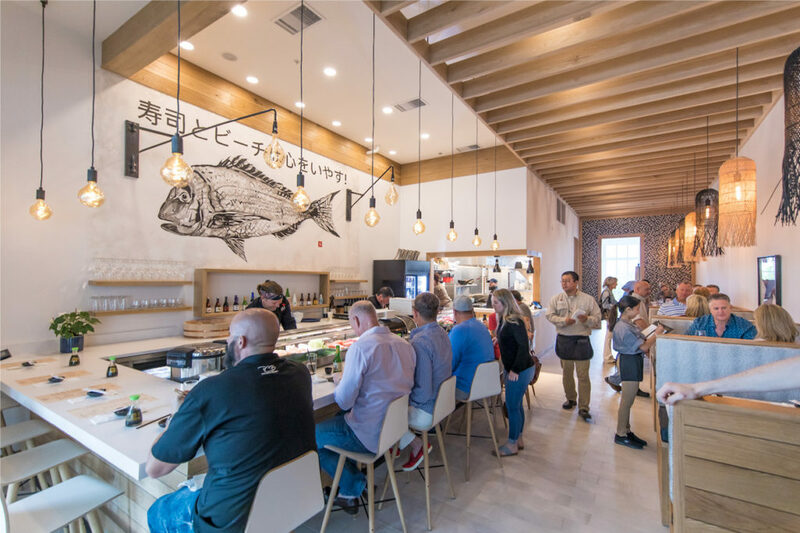 Shaka Sushi and Noodle Bar opens April 13, 2019 in the brand-new development – Shoppes @ Inlet. Shaka Sushi and Noodle Bar has been designed as a place to “hang loose” and be welcomed with positive vibes. 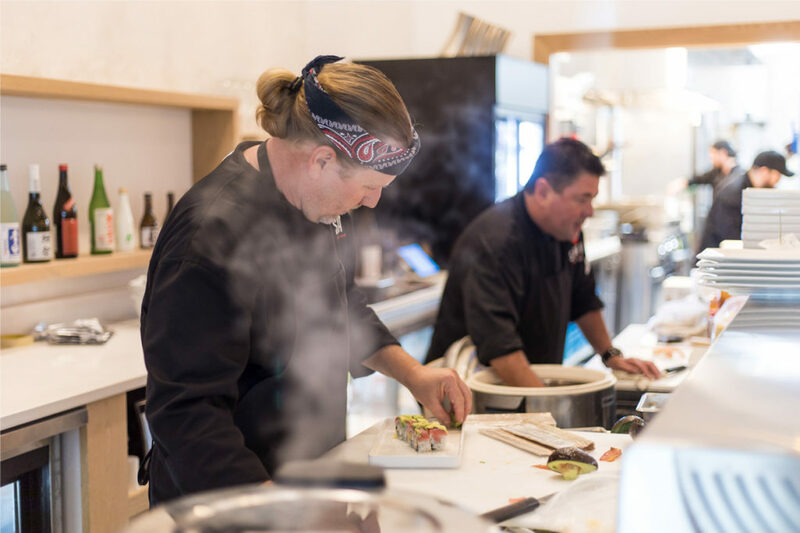 Chef James Sargent, Chef Ken Duenas and Shaka’s culinary team have created a menu that includes classic rolls, more adventurous rolls, sashimi and nigiri, small plates and entrees, and of course saké, wine and beer. 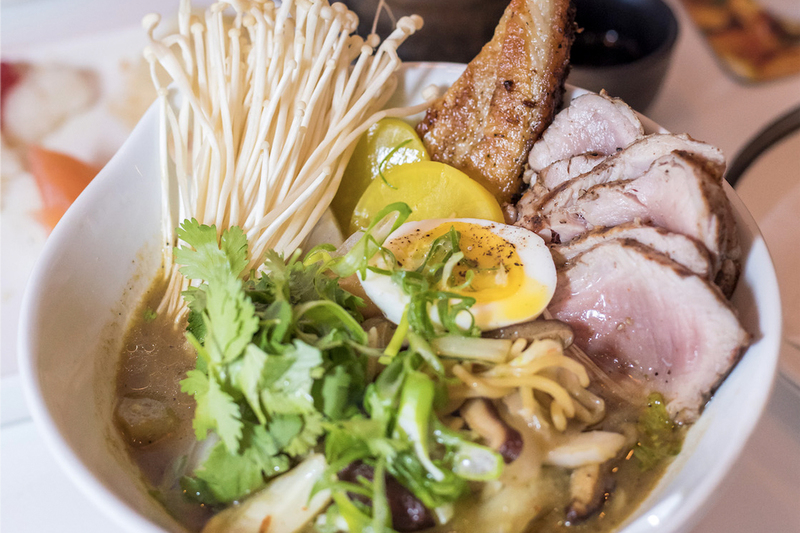 Shaka will be open for dinner daily from 5-10pm beginning April 13 and will eventually open for lunch as well. 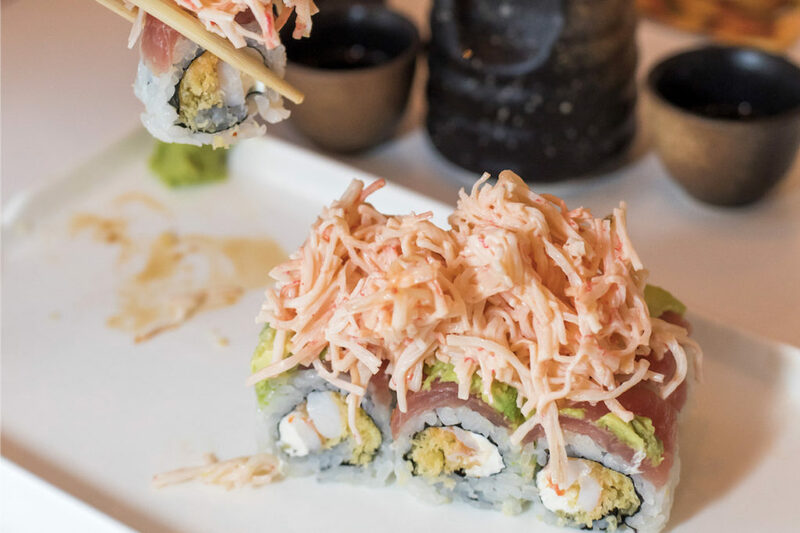 Shaka is owned by Last Call Restaurant Group, the group that owns Shades Bar and Grill, Pescado Seafood Grill and Rooftop Bar, and Southside Slice. The BEST way to stay updated on the headlines along the Emerald Coast every single day! We are the newest digital media outlet covering news and updates in Fort Walton Beach, Destin, and surrounding areas. * We don’t do spam, just the latest local healines. Sign up today and get the top stories delivered straight to your inbox.